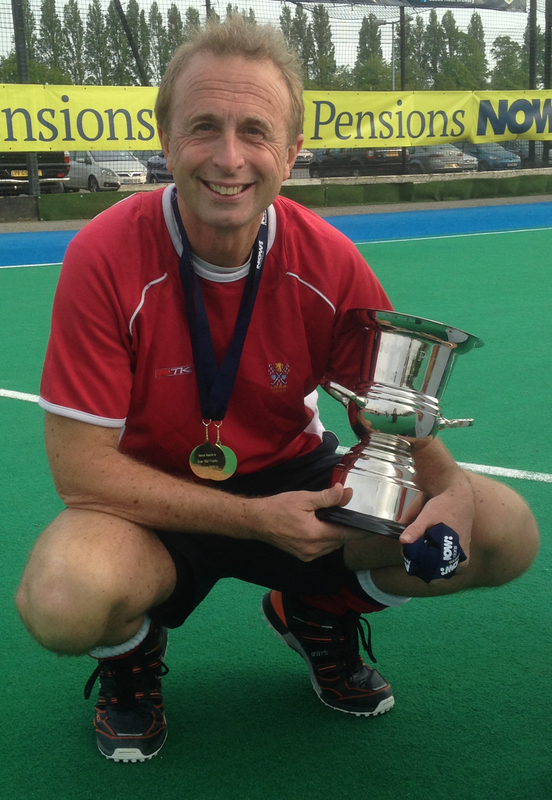 On Sunday 4th May our MD saw success as he & his team Tunbridge Wells over 50’s Hockey Club won the Men’s over 50’s National Final. 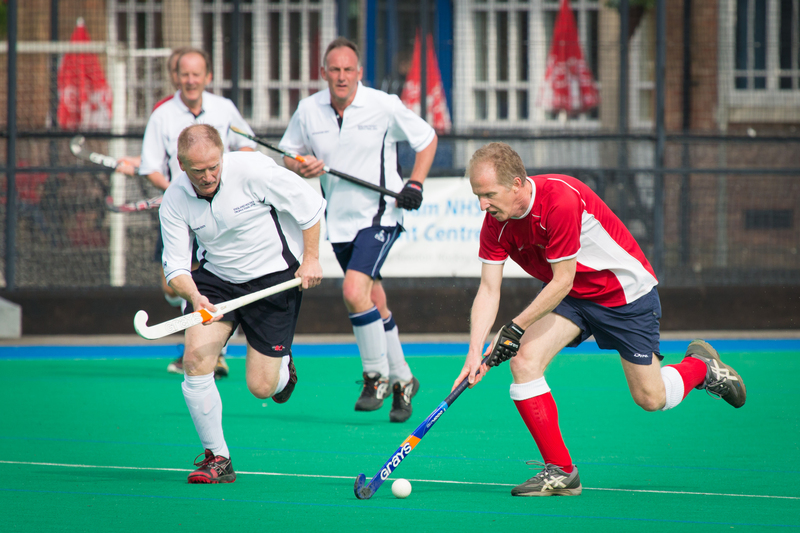 On Sunday, the hockey season culminated with England Hockey hosting finals day at Beeston HC, Nottingham. 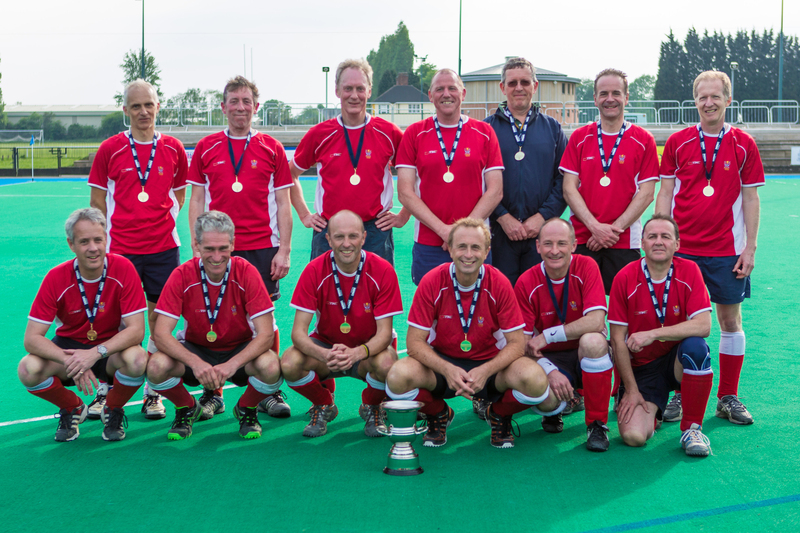 In the final of the Men’s over–50s Trophy, a national event sponsored by Now: (I am officially an old git) Pensions, Tunbridge Wells produced a superb performance to lift the cup, with a 5-1 victory over Shrewsbury. Both sides had defeated strong opposition en route to the final, and this was expected to be a tight game. 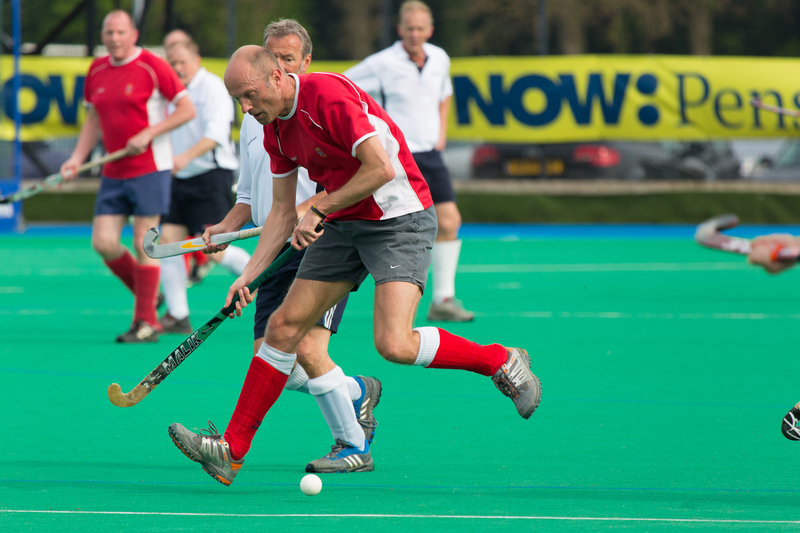 Tunbridge Wells started the better, with their free-running forwards stretching the Shrewsbury defence. A deflection from an Alan Nicholson cross gave Wells an early lead, but they soon conceded a soft equaliser. At this point the game entered a critical phase, with both sides coming close. However a majestic goal from Andy Wood and a second from Nicholson gave Wells an important 3-1 advantage at half time. After the break, Shrewsbury enjoyed a period of sustained pressure, but the Wells defence held firm, marshalled by Vets player of season Dave Robertson, and with goalkeeper Lawrie Digweed making a number of outstanding saves. A breakaway goal from Wood then killed off Shrewsbury’s hopes, before Adrian Schweitzer added a fifth to celebrate his selection in the England squad. This was a thoroughly convincing performance from Tunbridge Wells, whose opponents were outplayed in all areas of the park, and had no answer to the speed of the Wells forwards. Special mention goes to Dave Macnamara who acted as team manager following his semi-final injury, and to James Wattenbach, the inspirational captain, who afterwards ascribed the victory to ball speed and team work. This entry was posted in Bob Woolmer Sales, Extracurricular Sport and tagged 4th May, Beeston Hockey Club, Bob Woolmer Sales, james wattenbach, National Vets Trophy Final, Nottingham, sports team, tunbridge wells courier, tunbridge wells hockey club, tunbridge wells over 50's hockey team, tunbridge wells vets hockey team, TWHC, winning sports team, winning team.